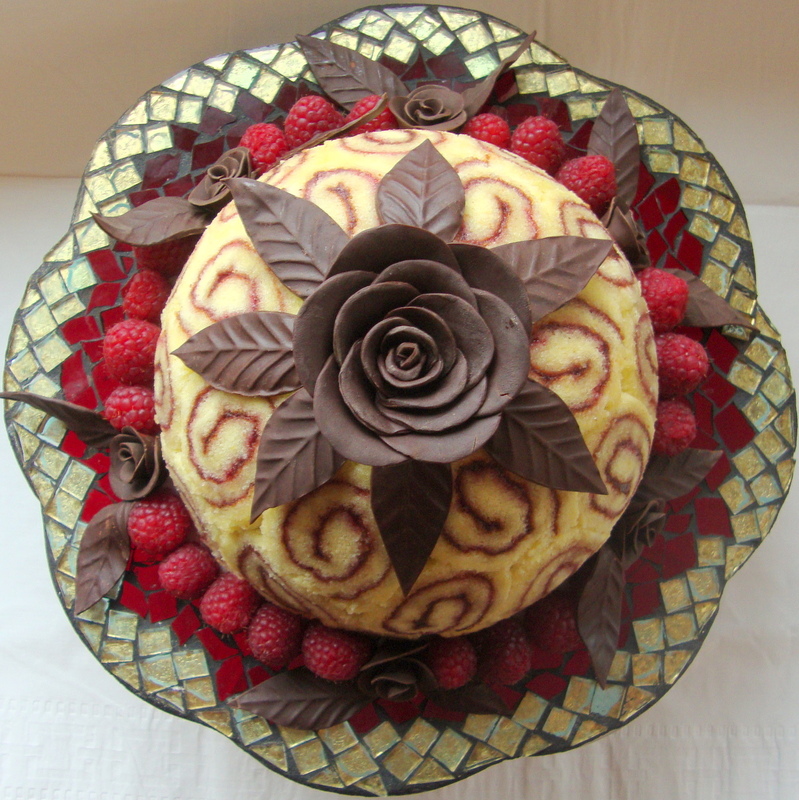 Today, this blog features a guest recipe from my lovely friend Cadence who was the winner of the Wedding cake competition (taste Category). This cake was so good, not only did she win by a mile, everyone fought over the leftovers after the day! I’m glad to say that I got it though! When deciding what cake to bake for a friends wedding ‘bake off’ competition the choice of which category of competition I would enter came down to the time I had to bake. With only the evening available the night before the happy event I thought cracking out the fondent icing could turn into a long night and as I wished to be awake the following day my attention turned to a cake which could be worthy of wining any taste competition……..step forward Maple syrup and orange cake! A beautifully moist cake with a delightful double cream filling and topping……white, perfect for a wedding occasion! To make the filing and topping whip the cream until it holds it’s shape and them gently fold in the maple syrup. Cover the the cake top and sides with the cream smoothing it as evenly as possible. Decorate with shredded orange rind. Keep in the fridge, I would recommend covering as otherwise the cream becomes a dull colour and cracks. As in all disciplines, baking [(as well as food in general!) goes through trends. We all remember the Great Cupcake Extravaganza of 2011, the rise of homemade bread (pun completely intended) and the Surprise Cronut Frenzy of 2013, which sent downtown Manhattan almost to standstill, as hundreds queued around the block in order to taste this delicacy. The question is then, what will be the next trends to hit us? As you may expect, predictions vary. I read one article that claimed both that big cakes would be in, tapping in to the family-style, and them almost immediately afterwards claiming that the trend for big cakes was over. Logically that argument seems a little flawed to me. However, there are many others which deserve a mention, and some that I’ll be developing my thoughts on, not to mention giving you my own suggestions. The natural trend has been developing in the culinary world for some years now, particularly focusing on the twin issues of sustainability and organic produce. Taking this trend to an aesthetic level, the end of last year saw a development of stripping cakes back to their most basic elements (and not in my lazy method of just not decorating it!). 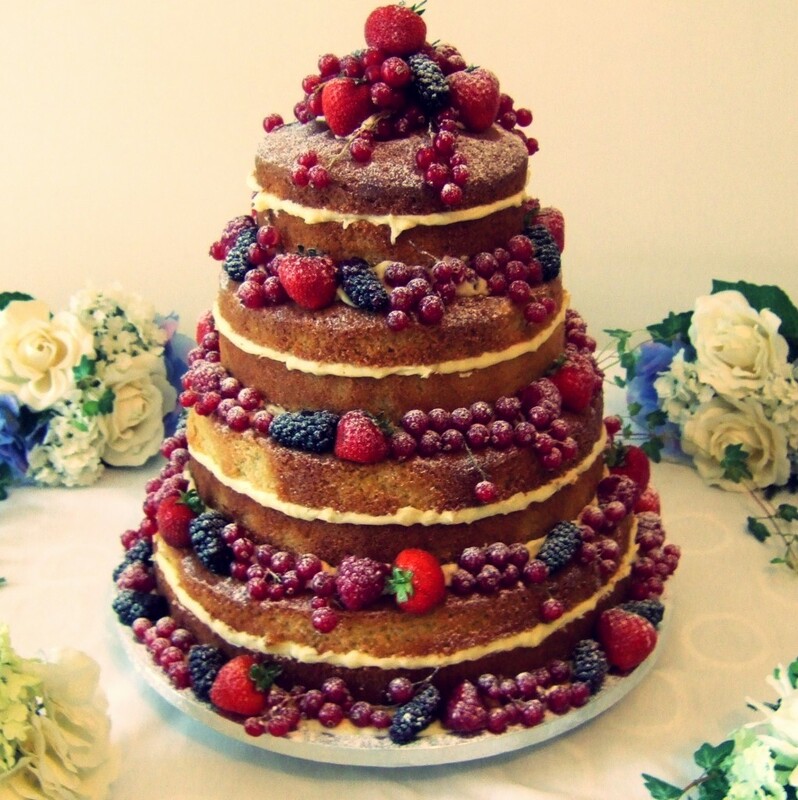 This rustic trend has reached substantial popularity in wedding cakes – thankfully taking over from the cakes of cheese – and the focus on fruit and spices (such as lavender and rose) creates a lighter, less sugar-filled cake. Apparently this is going to be the next development in French Patisserie, and the displays in many noted Parisian shops seem to confirm this. The previous macaroon trend was beautiful – however, many of the macaroons I tried were almost sickeningly sweet – one shop almost left me in a (albeit delicious) sugar coma! Now whilst I cannot comment on the development of choux pastry in British Bakeries across the country,I can comment that I have eaten more choux pastry this year than in all of last year, and that this trend is one that I hope will continue to wind its delicious way through 2014. A continuation from last year, suggestions have been mooted regarding the combinations of two desserts, or adding a new spin onto an old classic. Suggestions from Good Food Magazine include the ‘Sticky Toffee Pie’ and ‘Party Dodgers’ – what I can only assume is a cross between a party ring and a jammy dodger. My personal opinion – Britain isn’t going far enough. At the moment, as with many of the trends, the USA is the pioneer, from the ubiquitous cronut to the townie (brownie-tart) and the duffin (doughnut-muffin). Compared to these delicious treats, turning a lemon drizzle cake into a roulade is simply playing it safe. When the Great British Bake-Off began, the level of technicality in the baking challenges was far simpler than in the previous series. I dread to think what dastardly challenges have been thought up for this years competitors, but one result of this is that the previous mystery that surrounded patisserie has dissipated somewhat. No longer seen as overly complex, amateurs are now far more likely to use techniques such as tempering. I would expect that this will develop through this year, though due to a probable plateauing of abilities and equipment availability I would suggest that this would not extend past this. Image from Bubble and Sweet -Pinterest again delivers some beautiful biscuits! These from Into the Wildwood are also rather stunning. I’ve not seen this one written down anywhere, but this is a trend which I feel should come back soon. Biscuits are a ridiculously undervalued baked good – capable of endless variation, easily portable and completely beautiful when decorated appropriately (See the examples below!) All of the other baking trends seem to have found some form of resurgence during the past few years except the biscuit, and I think it is about time the humble biscuit got its due! How about the rest of you then? Any comments or omissions? (This post references the Good Food article as a predominant source. There are several other articles which suggest baking trends, though many are similar to those mentioned in this article).